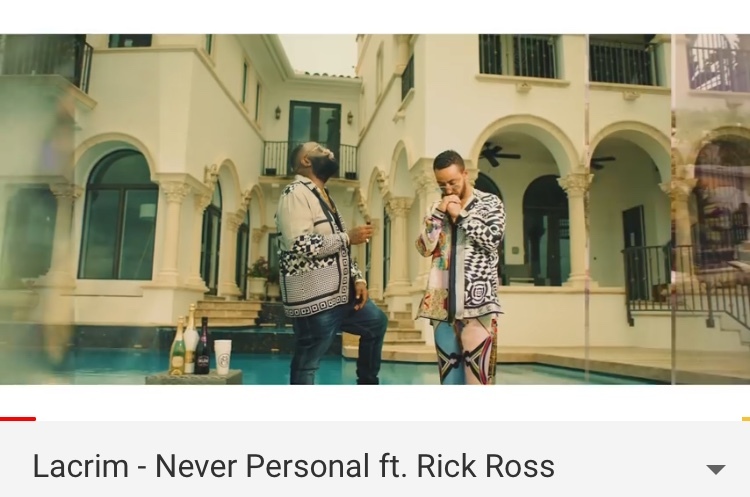 Check de videoclip Never Personal van Lacrim feat. Rick Ross (Prod. Monsif & DJBellek). De track is ook te vinden op het album ‘LACRIM’ dat in februaris is gereleased. #CheckIets! PreviousNieuwe videoclip Lacrim feat. 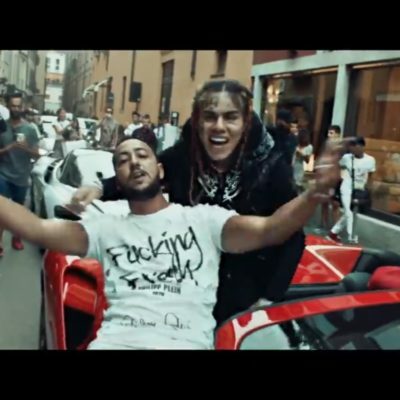 6ix9ine – Bloody (Prod. 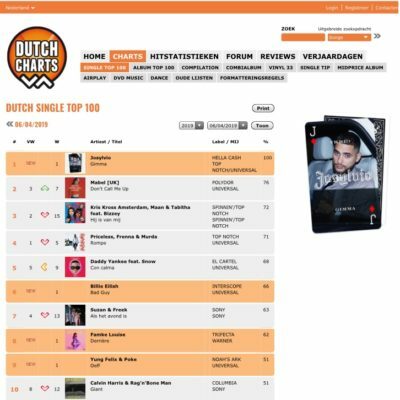 Monsif)NextNummer 1 in de Single Top 100!